Over 17.2 million visits were made to the 65 CAMD museum sites in 2013/14. At the same time, close to 30 million visits were made to the websites of these museums*. These figures demonstrate an audience which is significant as much for its size as for the wide range of people it reaches. So, what do museums do which attracts such overwhelming community interest and participation? 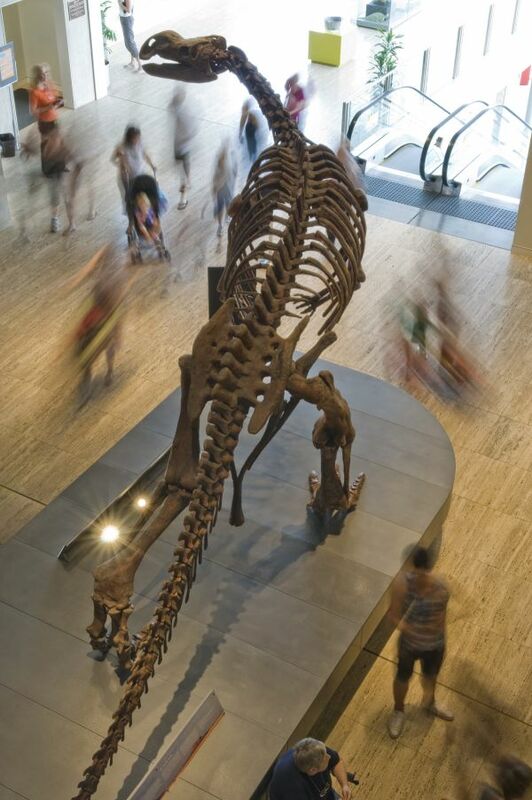 museums are sites of social and scientific RESEARCH and engagement. They not only generate new knowledge, they help bridge the gap between science and the community and provide the inspirational moments which can drive innovation. The pages in this section provide further information about how museums work with and contribute to the community in the ways listed above. A series of CASE STUDIES is also available in this section. A selection of the individual exhibitions, programs and projects carried out by CAMD museums bring to life the many and various ways in which museums make a difference. Most CAMD museums are found in capital cities. But their influence is not limited to city centres. To find out how CAMD museums work with regional museums and communities see our separate section on Regions.